This website celebrates his life and work and the continuing development of his teaching by his pupils and successors in London UK from his death in 1947 to the present day. The Chronology section is the online home of the P.D. Ouspensky Exhibition & Conference held at Colet House, London, UK, in 2007 — the most comprehensive archive of material and images celebrating Ouspensky’s life and work currently available online. The Library section covers the continuing development of his teaching, with the Record of Audiences & Correspondence with His Holiness Shantananda Saraswati, Shankaracharya of Jyotish Peeth 1960–1993, together with a new, fully comprehensive and easily used series of Indexes. The collected papers and meeting reports of Dr F.C. Roles from 1960–1982 comprise nearly 800 previously unpublished entries that illuminate every aspect of the Fourth Way. In addition, there is a continually growing collection of material by Ouspensky’s direct successors up to the current day. We are very sad to announce that Gerald Beckwith has died. Gerald was leader of the Fourth Way school originally set up by P.D. 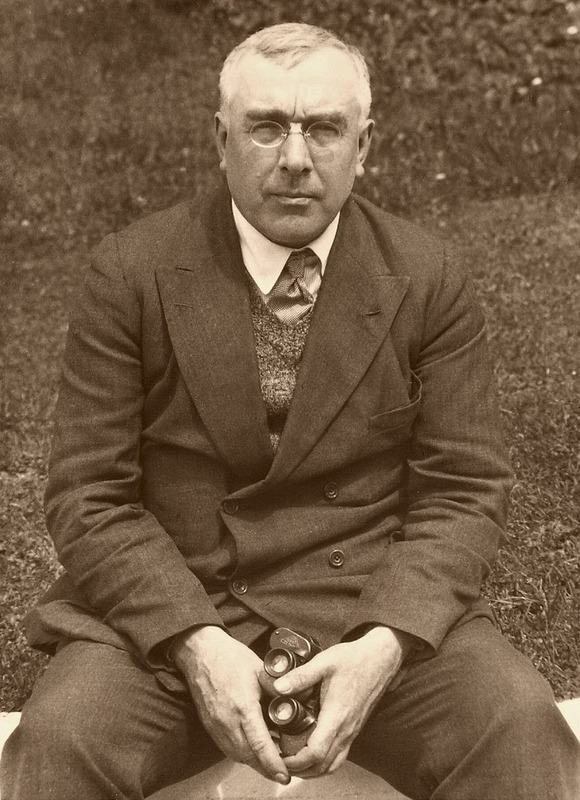 Ouspensky and was one of the founders of the Ouspensky Today initiative. A tribute to his life and work can be found here. In reality love is a cosmic phenomenon, in which people, mankind, are merely accidental; a cosmic phenomenon as little concerned with either the lives or the souls of men as the sun is concerned in shining so that, by its light, men may go about their trivial affairs and use it for their own ends.